Business loans are available through peer-to-peer lenders like rebuildingsociety.com. 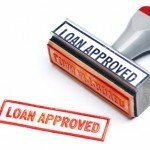 If your business is looking to secure a fast, affordable business loan, it should look at alternative sources, rather than just the bank. Banks can take a long time to make a decision, and while they should be commended for their diligence (after all its where our current accounts and ISAs sit), the length and complexity of the process in order to satisfy internal processes just doesn’t benefit business owners. Priorities can change in a business and opportunities lost if the decision isn’t made quickly and funds made available. 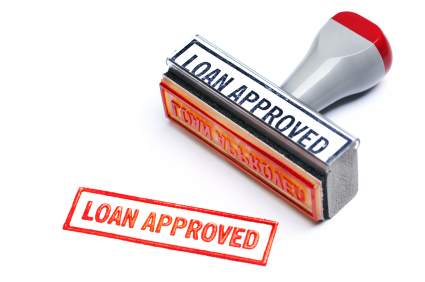 For business loans of up to £250,000, SME owners should consider a much more effective route; peer to business lending, where individuals lend money to businesses, effectively in a syndicate, with repayments made on a monthly basis. Rates are competitive and range from 8-20% depending on the calibre of the business, but the speed of the deal (no longer than a month) comfortably outweighs the opportunity cost of waiting six months for a fractionally improved rate.